An application where M&M International Solenoid valves have been used is in Air Dryers. 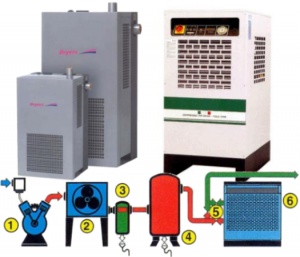 In their typical application, air dryers are used to remove the condensate in compressed air installations. Compressed air produced by compressors contains a large quantity of steam that can condensate and provoke important damages in the equipment utilizing it. In the most common applications about 70% of water is eliminated by the final cooler, whereas for the remaining 30% only an air dryer is effective. 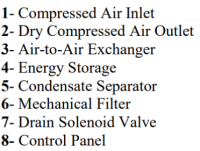 Inside an air-to-air exchanger, compressed air going into the system is precooled by dried compressed air coming from an evaporator; then it enters the evaporator where it is cooled down to Dew Point by the evaporating frigorific medium (freon). The condensate produced during the cooling process is set apart and drained; before leaving the system, compressed air is heated in the air-to-air exchanger mentioned above. 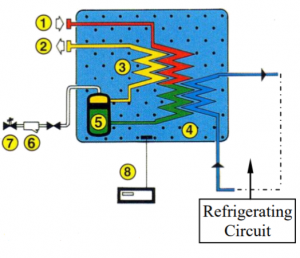 The refrigerating circuit produces cold needed to cool compressed air to Dew Point (2°C-3°C). 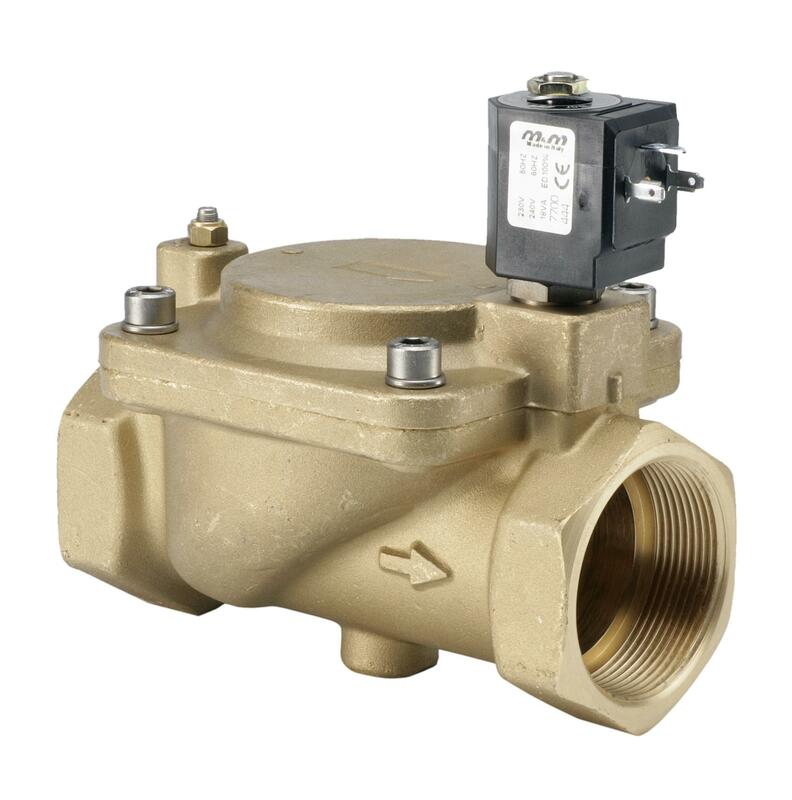 Cold produced by the refrigerating system adjusts to the temperature and flow rate changes of compressed air thanks to a by-pass valve with “hot gas”. 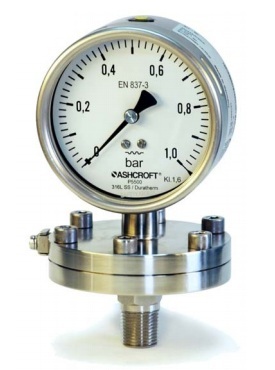 The valve prevents the temperature in the evaporator from going down and consequently the condensate from freezing. 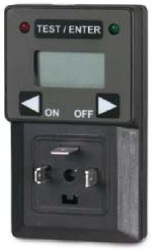 The level of condensate in the tank is controlled by a level sensor connected to the control panel. 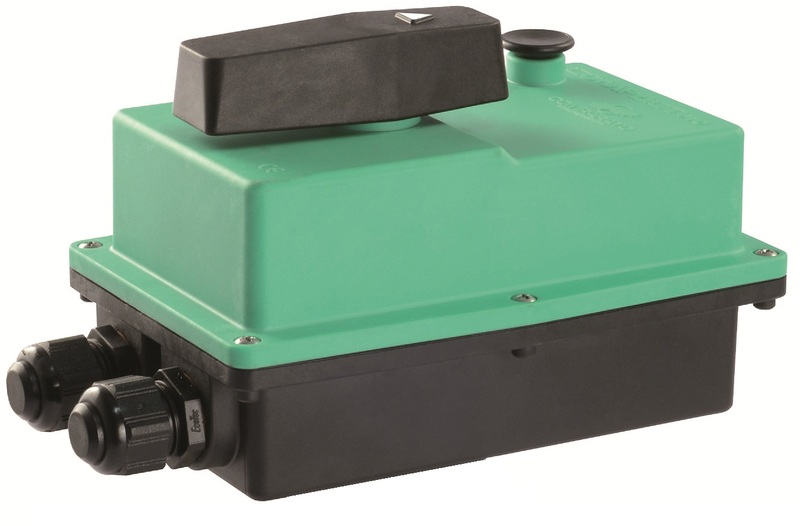 The control panel operates a solenoid valve so that only the condensate produced is drained. 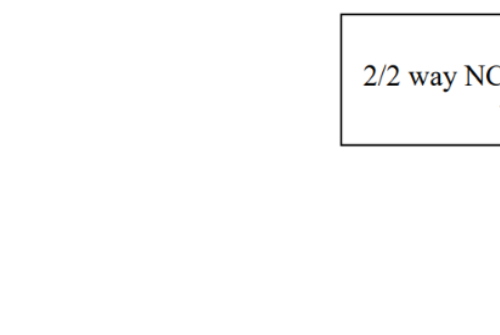 So are useless and expensive losses of compressed air avoided. A warning light notifies problems in the exhaust system. 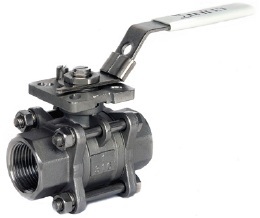 The recommended valve combines small dimensions and performances suitable for use with compressed air (0-15 Bar). 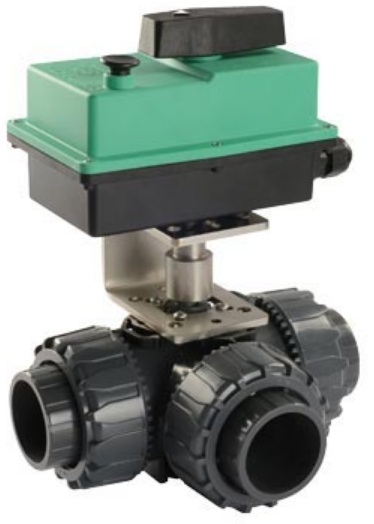 Since this is a direct acting valve with a rather small orifice (2,2 mm) it should be fitted with a filter to prevent condensate from clogging the valve. 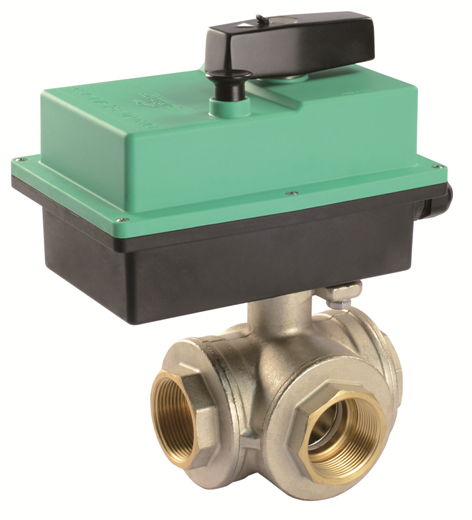 Important: The use of a timer operated solenoid valve competes with a more refined and much more expensive system based on a zero loss timed electronic drain with no waste of compressed air.